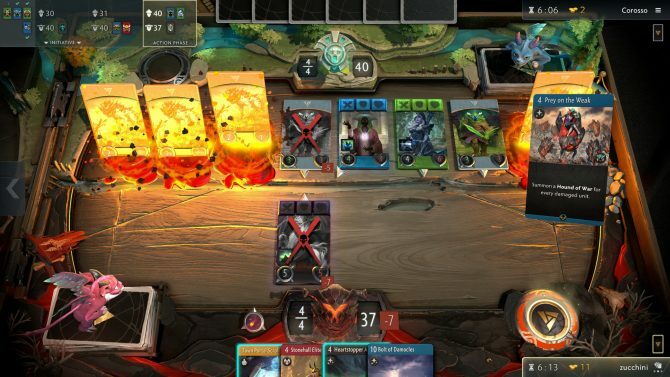 Artifact continues to lose its player count and now has a reduced development team as its lead designer has been laid off. 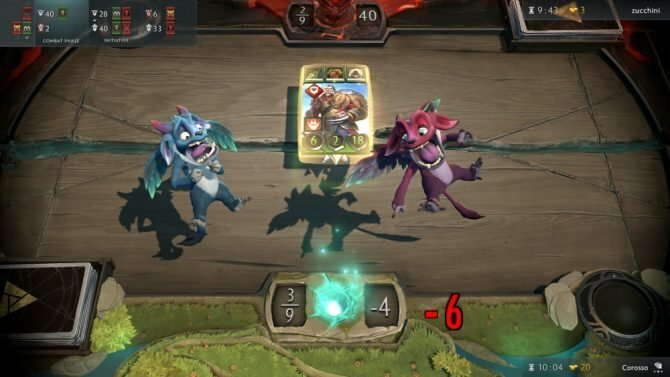 The status of Artifact keeps getting worse and worse meaning Valve likely needs to take action sooner rather than later to save the game. 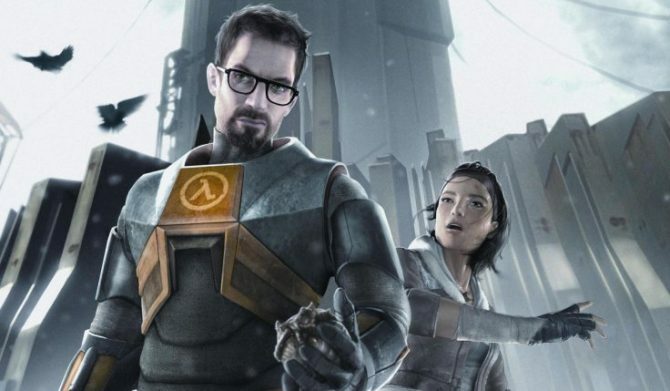 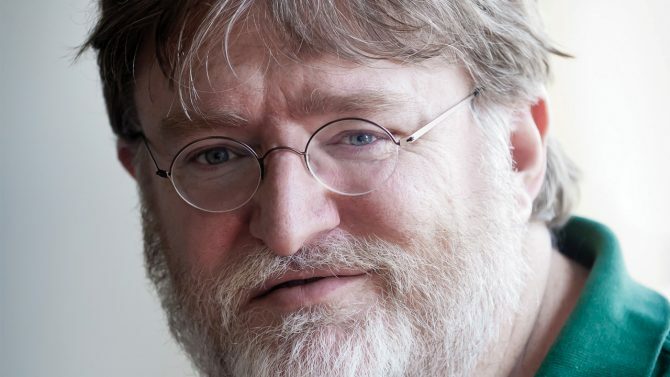 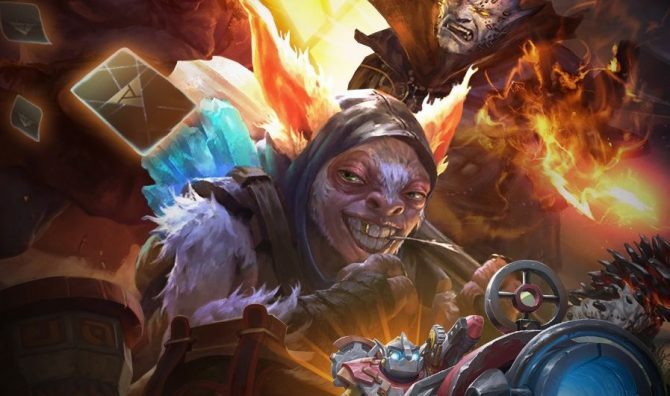 Despite being a new game from Valve, Artifact's players have already seemed to be abandoning the game in droves. 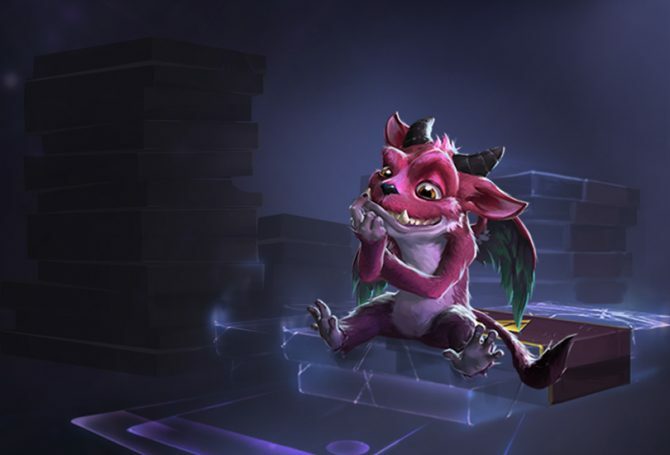 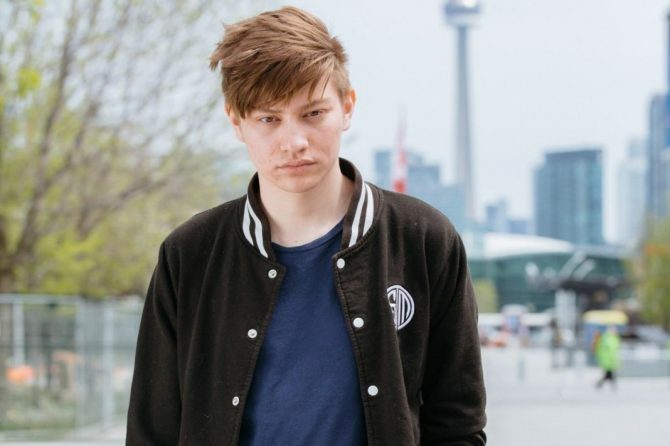 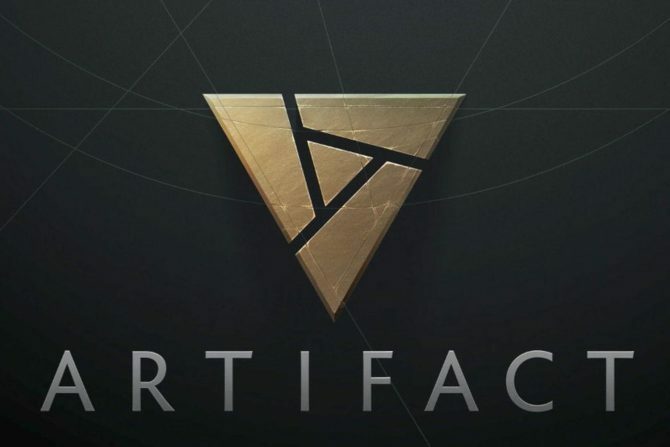 Players will be able to turn off their opponents in Artifact should their chat turn toxic as confirmed by Jeep Barnett, alleviating vocalized concerns. 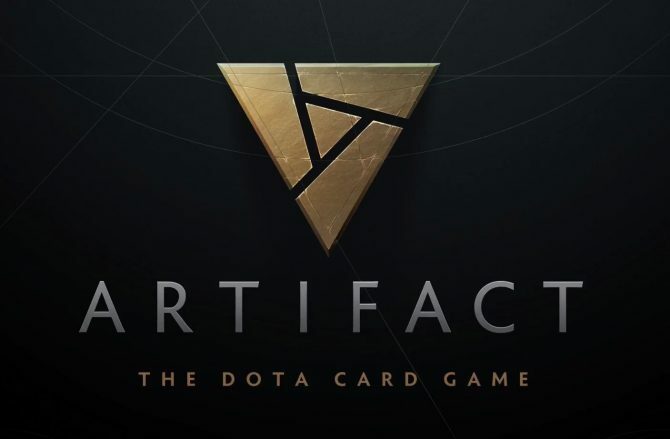 The Dota 2-inspired digital collectible card game Artifact is officially releasing this November, and will be playable at PAX West.